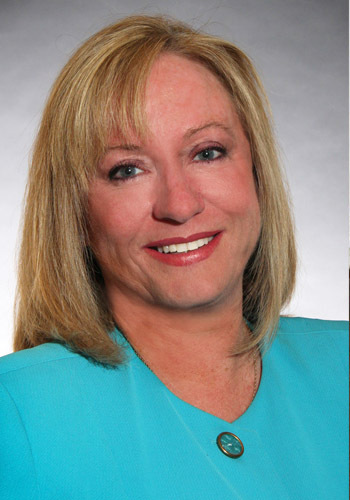 Denise Kennedy - Mediator based in Fort Myers, Florida. Began her civil trial practice in Fort Lauderdale, Florida in 1984 and then moved back to her hometown of Fort Myers, Florida in 1989 to continue her civil trial practice. Her practice concentrated in the areas of personal injury, wrongful death, insurance defense, tort, contract disputes and construction litigation. After obtaining her Board Certification in Civil Trial Practice in 1994, she also became a Florida Supreme Court Certified Civil Court Mediator in 1995 and enhanced her practice by mediating a variety of cases. Since 2004, she has devoted her practice to full time dispute resolution, which includes mediation, arbitration and global settlement conferences. She has mediated over 4000 cases involving a multitude of legal issues, including real estate disputes, libel/slander, nursing home abuse, wrongful death, personal injury, estate and probate and contract disputes. She is well known for her diligence and personal skills in assisting the parties toward a resolution, which has resulted in an extraordinarly high rate of success. Denise also became a Qualified Arbitrator in 2005 and has performed many non-binding arbitrations. She is qualified to perform binding arbitrations, as well. She also became a Qualified Assistant Trainer in ADR/CME in 2005.